Supervised learning is concerned with models for predicting the outcome for new data points. Linear models: models that assume the existence of a linear relationship between the independent variables and the outcome. Support vector machines: models that deal with non-linear associations by transforming the data to another space via kernel functions. Neural networks: models that emulate the interaction of neurons in the nervous system. \(k\)-nearest neighbors: a model that classifies a new data point according to its \(k\) nearest neighbors in the training data. The following posts discuss the use of supervised learning in R.
Generative modeling or predictive modeling? 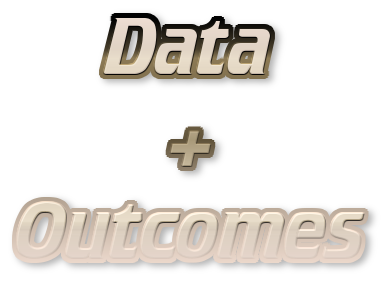 Inference is concerned with learning about the data generation process, while prediction is concerned with estimating the outcome for new observations. These contrasting principles are associated with the the generative modeling and machine learning communities. Here, I showcase the differences and similarities between the two concepts and offer insights about what the practitioners from both fields can learn from each other.